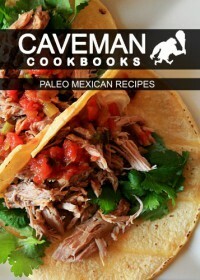 Paleo Mexican Recipes (Caveman Cookbooks) - M's blog. Love the salsa recipes. However, I thought that rice is not recommended for paleo diet? Just a question of mine.